Discovering Buddhism is a basic study programme in 13 modules, devised by the Foundation for the Preservation of the Mahayana Tradition. 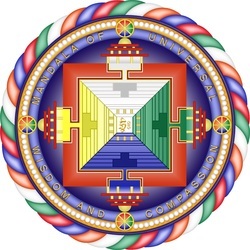 The course is intended to give a solid foundation in Tibetan Buddhist philosophy and practice. Rather than a mere academic study, the course emphasises experience and practice. The course will comprise of discussion, meditation and exposition. Be prepared to be actively engaged.